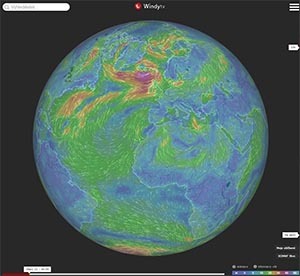 Windytv is interactive map of the world for weather forecast. 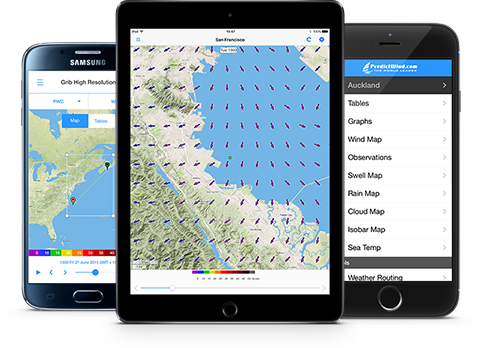 Map is suitable for windsurfers, kiters, yachtsmen, fishermen and pilots. This map will provide you information about wind, temperature, cloudiness, waves, rain and snow including short time prognosis. 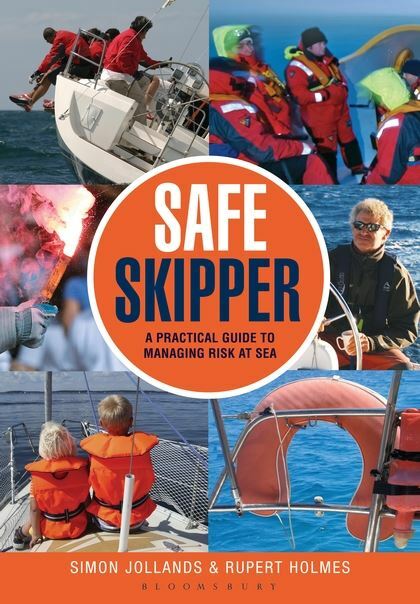 Book Safe Skipper is a practical and thought-provoking guide for yacht skippers of all levels of experience, full of invaluable advice and tips on how to reduce to the minimum the risks of mishaps and equipment failure at sea. There's a wide range of information on seamanship, sailing preparation, boat handling, navigation, leadership, teamwork, communications, metheorology, emergency procedures and many others. All delivered in a highly practical, lively, non-preachy fashion. 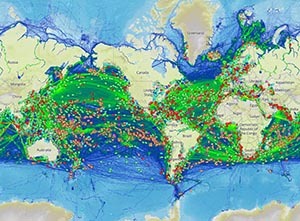 MarineTraffic shows almost in the real time position of boats and yachts over the world, it is connected to the biggest AIS receiver network. In database is more than 550 000 boats. Windguru offers forecasts based on the numeric weather models up to 7 days forward, for more or less any location on the planet. 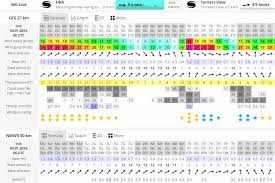 We focus on the forecasts for windsurfing, kitesurfing and yachting. The RYA "Sail Trim Handbook for Cruisers" contains all needed informaiton to easy understand how to trim sails. Reader will also find here many information about sail types, material sails are produced from and als how the sails work. At the sailing you can´t easily pick up the phone, call emergency and wait until they come. You have to do imediately and you can´t rely at anyone else. You have to help yourself even for hours or days. First aid on the board can safe the life. Extremely accurate weather forecast for yachtsmen. Predictwind is the only one company in the world which works with own model of wind prediction. 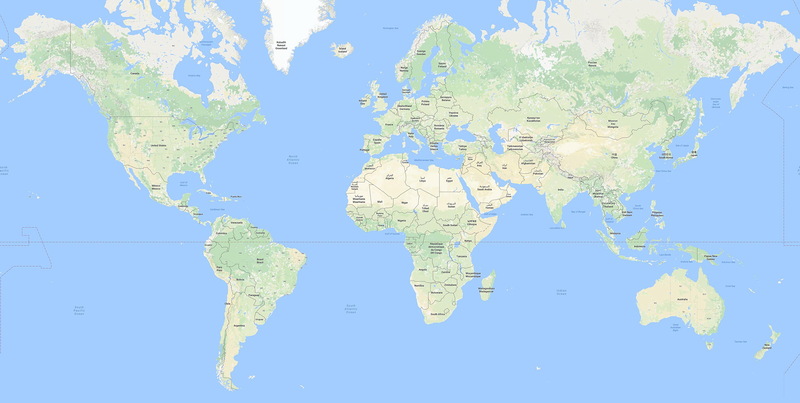 For every 50km there are 2 sources and in the most desired world destinations is the distance between measured points from 1 up to 8 km.